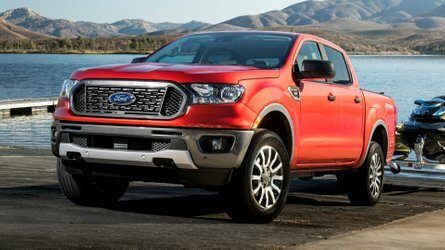 Only 275 will be built in the U.S. before production ends later this year. Update: The Cadillac CT6 may not be dead after all. Or maybe it is. 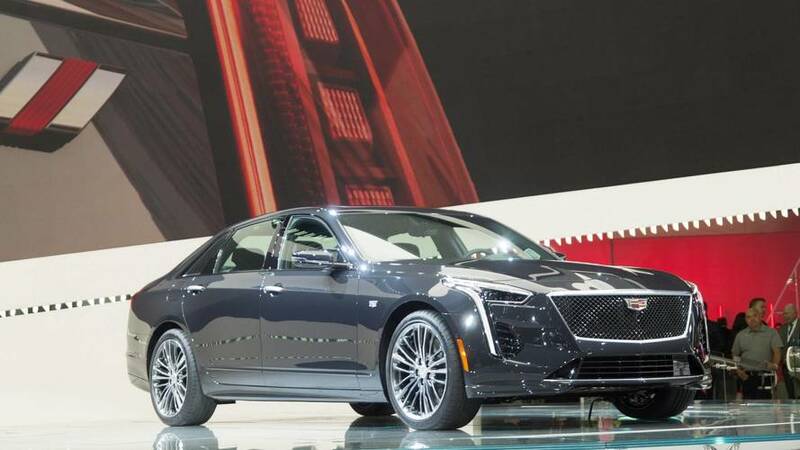 Automotive News reports that GM President Mark Reuss and Cadillac President Steve Carlisle said the automaker was looking into keeping the CT6 available in the U.S. after 2019, possibly by moving production to another plant or importing the car from China. We reached out to Cadillac for confirmation, but a representative told Motor1.com in an email that the company typically doesn't discuss product plans for the future. Furthermore, the representative confirmed the CT6 "goes out of production mid-2019 at Detroit-Hamtramck Assembly, which produces vehicles for North America." It sounds like Cadillac might be interested in keeping the CT6 around for the U.S., but doesn't have a plan in place yet to make it happen. Whether that would revitalize the V model as well remains to be seen, and our questions on that were unanswered. Get ready to sample Cadillac’s all-new high-performance sedan. In the shadow of major performance-car debuts at the 2019 Detroit Auto Show, the automaker announced that a preorder program for its CT6-V is now open. You’d better act fast, however, because only 275 are slated for production in the United States. More will be available in other markets, but just how many remains to be seen. And yes, we’ll address the gigantic elephant in the room a bit later. Will It Live Or Die? It should be quite a flagship vehicle for Cadillac when it comes to market later in the year. 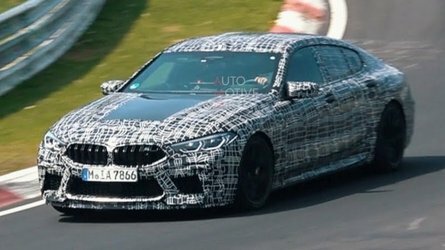 Already a snazzy sedan, the hopped-up V model will feature a 4.2-liter twin-turbo V8 under the graceful hood. Of course we’re talking about the new Blackwing engine, featuring a “hot V” design with its two turbochargers nestled between the cylinder heads. 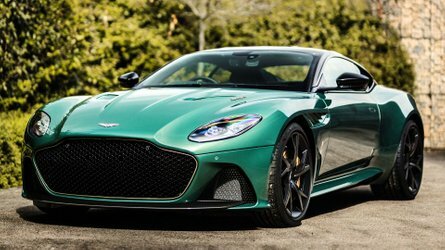 It sends an estimated 550 horsepower (410 kilowatts) to the ground through a 10-speed automatic, and the sedan will also feature upgraded brakes and suspension to better handle the injection of power. That kind of posh performance doesn’t come without a price, however. The limited-edition CT6-V will start at $88,790, with the car arriving at dealers midway through 2019. There’s certainly no small amount of irony here, seeing as the “expansion” will pretty much be immediately followed by cancellation. Not long after announcing the all-new CT6-V, Cadillac did an about-face on sedans in much the same manner as Ford, taking a red pen to its lineup. 2019 will be the first and only year for the new CT6-V, as GM announced plans back in November to drop future allocations to several manufacturing plants, including the CT6 factory in Hamtramck, Michigan. Once the 2019 model year is over, say goodbye to the CT6. So yeah, little awkward here. 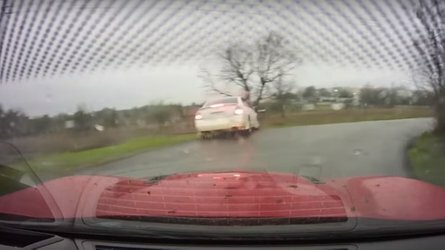 That’s too bad because the CT6-V certainly had promise. 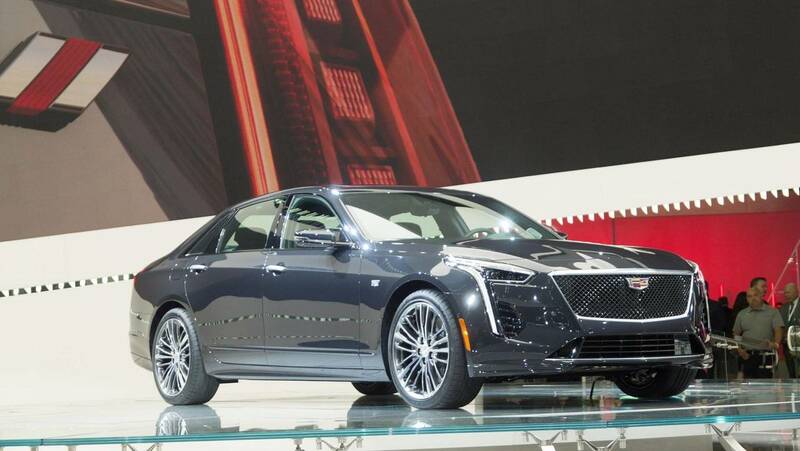 NEW YORK – Cadillac announced that starting today customers can now request a preorder for the first-ever CT6-V. Preorders for the V-Series version of the top-of-range sedan, arriving in mid-2019, will be capped at 275 for the United States. At the heart of the 2019 CT6-V is the all-new hand-built Blackwing™ V-8, which was announced in March 2018. The Cadillac exclusive 4.2 L twin-turbo V-8 elevates the CT6-V’s performance and delivers a Cadillac-estimated 550 horsepower (410 kW) and 627 lb-ft of torque (850 Nm)**. * Editors’ note: Manufacturer's Suggested Retail Price excludes tax, title, license, delivery, dealer fees, and optional equipment. **Cadillac estimated. Horsepower/Torque pending SAE certification.